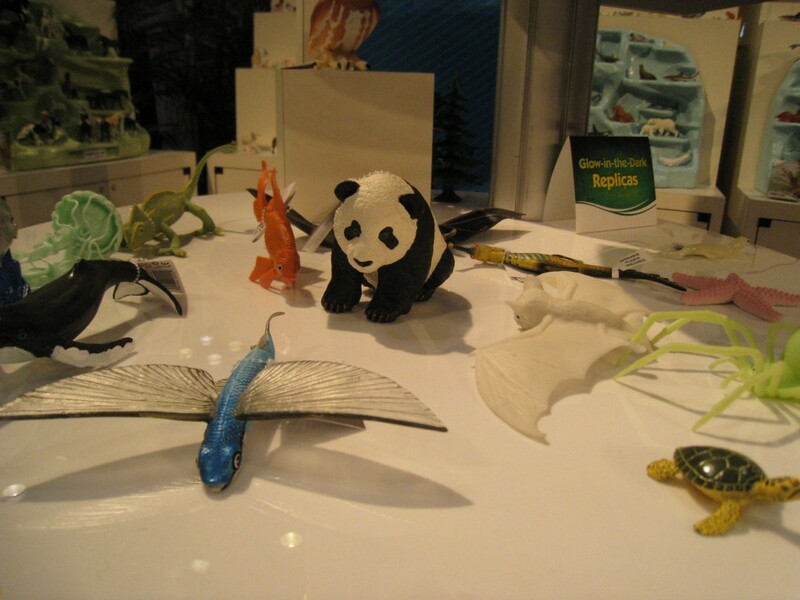 Safari Limited makes museum quality toys at a retail level price. Their toys vary from actual animals to mythological creatures- even wizards and witches. These toys are high quality plastic and don’t break easily. After a long afternoon of play time, they can still go right back onto the shelf and look as good as they did before. The detail on these are incredible as well, but we will get more into that in a bit. 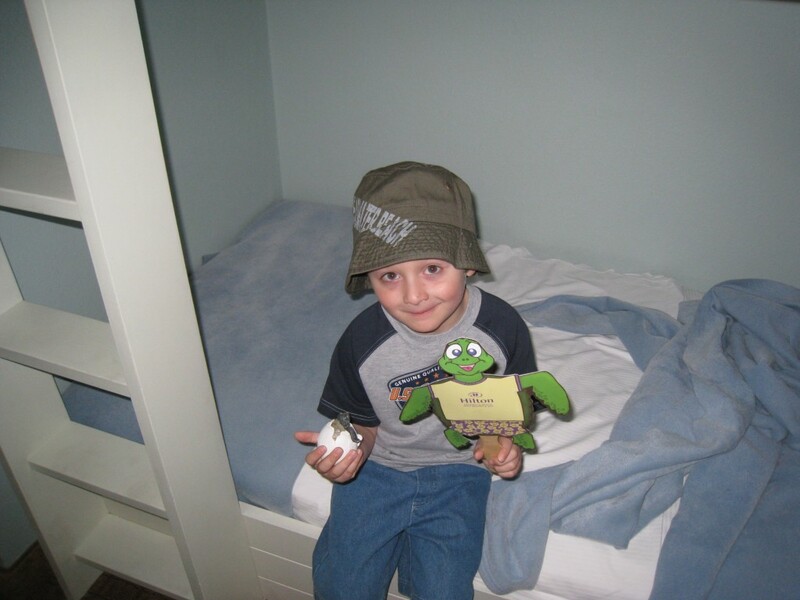 This one is a favorite of my son’s, he loves turtles, and learning about them. We brought this one with us to Florida and to Mexico to check out some of the beaches, and introduce it to some “natural” settings, LOL. 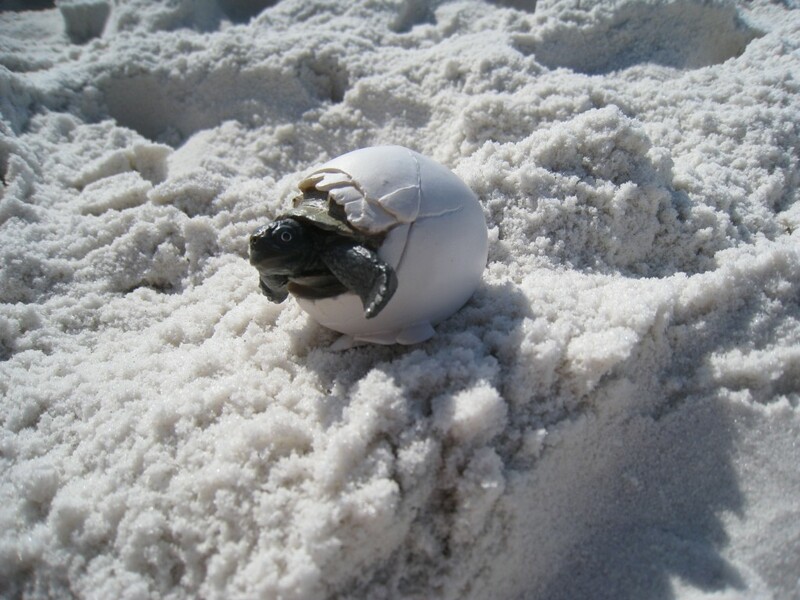 Matched with our Tortoise and Tortoise Baby, this Incredible Creatures Tortoise Hatchling makes a wonderful study tool for the life of a Tortoise. The wild animals in our Incredible Creatures collection are the largest models of any series, making them perfect for children’s small hands. For added value to both toy lovers and collectors, most of the replicas in this collection are made to scale, and some are even life sized. Like all Safari Ltd figures, these toys are professionally sculpted and hand painted for stunning, accurate detail. All of our products are lead free and thoroughly safety tested. My son also loves the While Lion Family, where he can make the mommy, daddy, and baby play all together and create fun adventures for them like going hunting and chasing his other creatures around the room. There is a male, a cub, and a female with cub, available for purchase separately. Incredible Creatures Panda Baby is so super cute- we love the expression on it’s face as it sits. Incredible creatures are the largest of any set, and my son really loves this panda. My 4 year old son would be the recipient of this prize. He loves all kinds of creatures. I would give these to my children to share. I have 3 young ones and I also watch children in my home, so these would get A LOT of use! I would give this to my kids. The Glow-in-the-dark Jellyfish and/or the Glow-in-the-Dark Starfish would be fun for them to play with in the bath with the lights off. It would be awesome to set up a sea life sensory bin using the Coral Reef Bulk Bag. Thanks for the chance to win! Thanks for the giveaway, I just found your site. I would gift this prize to my son, I have always been impressed with Safari Ltd toys and would love to win this for him! Thanks for the giveaway! I am excited. I hope I win the prize for my niece Ashley and here 2 year old son. I would love to win this prize, and I would definitely give it to my seven-year-old son. He is crazy about sharks, and there are so many great sharks to choose between in this collection. Thanks for the giveaway! I am excited. I hope I win the prize. I would give it to my son. Thanks for the giveaway! I am excited. I hope I win the prize. My daughter loves playing with animals of all types. I would give this to my children! Thank you so much for the fabulous giveaway!! This prize would be for my grand children whom I tend 3 days a week. They would love this and help us with an enriching experience. 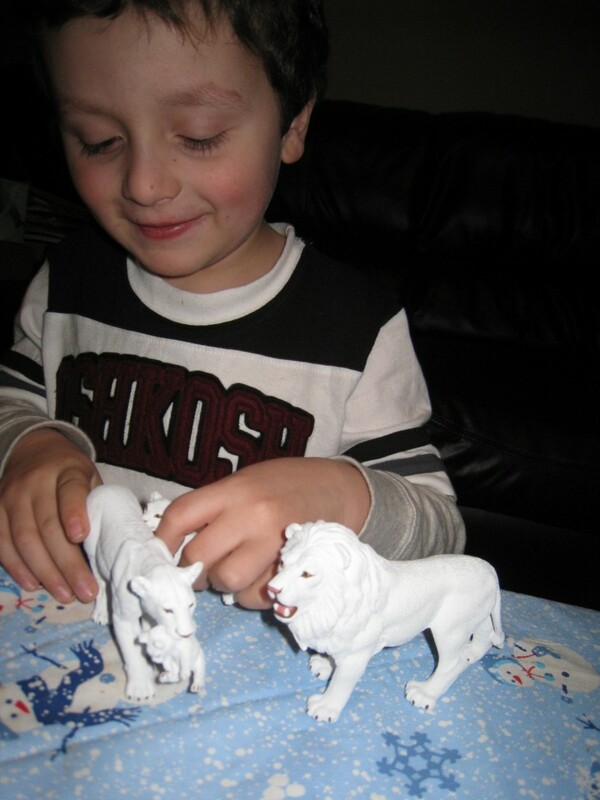 I think the WILD SAFARI® WILDLIFE animals are just beautiful – I think my granddaughter would love any one of them! I would give these to my grandson. He loves to play with them, and already has several sets. My daughter absolutely loves the Safari animals! We have only recently discovered this company and now we can’t wait to collect more. We love the attention to detail and that the plastic is safe. Our favourite activity involving the Safari TOOBS is creating small world habitats for the animals. I’ll give this to my little guy, Jack! He loves getting mail, and he recently became a big brother, so…a little extra attention doesn’t hurt! would be for my son, Thanks for the giveaway! I am excited. I hope I win the prize. This would be for my son! He loves Animals! My oldest just loves these figurines, so I would choose something for her. Thank you so much for the giveaway! This would be for my daughter; she loves animals!! “Thanks for the giveaway! I am excited. I hope I win the prize. ” I would probably give this to my nephew, Aidan! I am very excited about this giveaway! I will give this to my two year old daughter! she loves everything animal and so do I! Thanks for the giveaway! I am excited. I hope I win the prize. May I also say Google is evil and you should run from them and use something else for your giveaways? Maybe Rafflecopter? LOL I hate Google- they are big brother. Anyway- I LOVE these animals! I would give them to a little girl named Adrianna! She is beginning to play with toys and these are super super durable. This would be for my daughter. She loves animals and learning about them. I think this would be perfect for her. I would love this for my daughter, she loves animals! Thanks for the giveaway! I am excited. I hope I win the prize. I would give this to my sons. Thanks for the chance. It would be for my grandson. Thanks for the chance! These toys are all so cute and it will be hard to pick just one! This prize would be for my grandson! This would be for my little grandson. I love toys like this that allow them to use their imagination. I would give these to my daughters. Thanks for the giveaway! I am excited. I hope I win the prize. Thanks for the giveaway! I am excited. I hope I win the prize. I would like to give it to my daughter.